Within the frame of globalisation and the strive for future modes of living in a global society, this article describes the development of the Thabarwa Meditation Centres, which started in Yangon, Myanmar, in 2007. It explains the aim of the centres, their mode of operation and their organisational structure, based on the centres’ main paradigms. To understand their stunning growth and success, it is crucial to perceive how they bring their members to understand what is called the ‘law of cause and effect’ concerning everyone’s actions. Once a person understands this law of cause and effect, one can use it to transform his or her life. 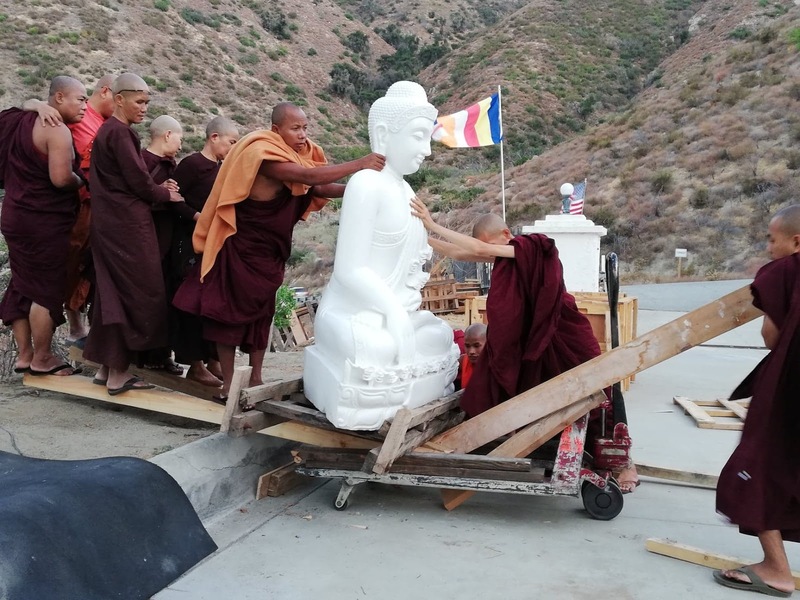 A Thabarwa centre is the place where any person can abandon creating causes for suffering (understood in the Buddhist sense) and instead make causes for good results. 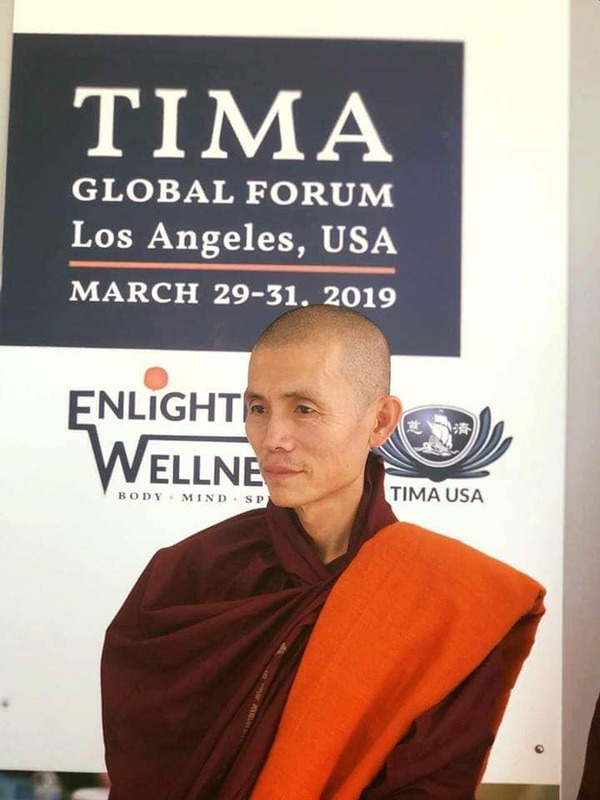 This article describes how the Thabarwa centres are answering the needs of society on material and spiritual levels by offering free food, housing, medical care, education and meditation guidance to everyone that arrives in the centre. What is the meaning of Thabarwa? "Thabarwa is complete. Thabarwa, or Nature, is complete. It will represent both the original truth and the created truth. Non-living beings and living beings are created truth. The earth, the sky, the universe, the infinite universe, all these non-living beings are created truth. Cow's, dogs, all these are living beings. All living beings are also created truth. They are nature. Nama, rupa and nibanna are original truth. They are also nature. Both created truth and original truth are nature, Thabarwa. So Thabarwa, the meaning of Thabarwa is complete. Thabarwa or nature is complete so I chose that name. The United States only represents the living beings and non-living beings, not the truth of ever new impermanent nature. That is why the United States is not complete. People here are also not representing the truth. We all need a place and the complete wisdom. This is why I chose the name Thabarwa Nature Center, to fulfill the needs of the people, living beings and non-living beings. I was welcomed by the people here, which is why I could visit and buy the land here. I got the support of the people because I support the people. If I don't support the people, they will not support me. This place was created by the help of people, so I need to use this place for the people, for all in need. This is the right and most suitable way to use it. If you understand, you just need to do like this, and the more you do the more you will understand it. Simple but deep. Not like this, not like that, no limits. My teaching represents limitlessness. The words I use have limits but the meaning behind is limitless. You need to find out beyond the words or language." "Doing-Only does not represent living beings. It represents the truth, which is why there are no words for it from the human beings. Like in Myanmar, there was no car, so we used to call it just 'car' like in English, in Burmese language. In English it is C-A-R and in Burmese it is Kagyi-yecha-wissanalomba : ကား]. We have to use the same pronunciation but with different letters, because we have no word in Burmese for car. So the truth, doing-only, is not the action of people or animals, not the action of living beings. This is why doing-only is the nearest word to represent the truth. I am not speaking about the word doing-only, I speak about the truth, which is more than doing-only. It is doing-only without attachment. It doesn't represent careless doing. We need to detach. Caring represents attachment. We want to take care of someone. We want to care because we are attached to taking care of someone or something. So we need to do good deeds and do our daily activities without attachment, because we also have attachment to limits. We need to detach both from the limits and from attachments. Meditation is beyond the intelligence of human beings, so it takes time to understand about meditation or about mindfulness and detachment." How does Buddhism define suffering?
" If we see from the side of living beings, including animals, life means food, life means coffee, music, art, money, fame, power, love. For some people love is life, money is life. For some people medicine is life; they are alive with medicine. For some people family is life. Without it they cannot live their lives. For some people friends are life. They cannot live their lives without friends. Some people will be friends with cats or dogs. Without friends they cannot live. For some people life is freedom. They love freedom. For some people life is philosophy or ideas. Without philosophy or ideas they cannot survive. So this kind of life is incomplete. The truth is that all living beings are suffering, suffering for their life, suffering love, suffering drinks, suffering food, medicine, freedom, power, earth, music, sport, joy, smile, suffering the smile. In fact they cannot understand their own suffering. Suffering is the action so the truth is suffering. The life is suffering from living beings and non-living beings, suffering something or someone. This is the truth. Without suffering there will be no life. If there is life, there will be suffering. Suffering good, suffering bad. For some people life is anger. For some people life is greed. For some people life is ignorance. They are suffering ignorance, greed and anger. If we cannot understand our own suffering we can never be free from suffering, so the truth is suffering. Because of attachment on suffering we cannot be free from suffering. For me, I am used to dealing with warm weather, so whenever it is too cold, I have to suffer it. I sleep with dislike. I don't want to suffer cold. I want to keep myself warm when I sleep. That is also suffering. But I didn't know my suffering. 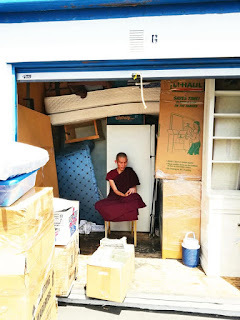 Only when I meditated I knew life is suffering. Hot and cold are not much important if we understand the truth of suffering. We need to detach from suffering. We need to know our own action of suffering at the present moment. And then we need to detach. If we can detach our life will be real freedom. Freedom from suffering. If we don't know about suffering we cannot be free from suffering. Time will change, place and situation will change, but suffering will not change. If you are not suffering happiness or joy you will be suffering sadness or sorrow. This is sure." 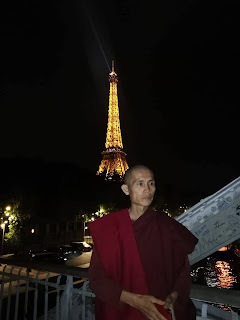 Sayadaw, I think westerners can't understand what it means to suffer happiness. "Suffer means.... They like food, smoking, drinking, all this is that they want to suffer the taste of food, the taste of happiness. We want to see and taste the adventure movie because we want to taste the adventure. We want to see the movie of ghosts or unseen creatures because we want to suffer. We want to suffer fear." Doesn't it mean just feeling then? Feeling is just feeling but In English suffering means something negative. "Both good and bad should be mindful of and detached. Both suffering and feelings need to be detached. Because of attachment, feeling is not good. Suffering is also not good. Like for example we want to be good, to be healthy, to be skillful. This is also attachment on good things and actions. Because of attachment we cannot understand the real good thing, which is permanent nature. We think good people, good, rich, clever, long life, or health as the truth. People in the society think that to have work, fame, health, all these are true, that good food, good people are true, but this is wrong. These are just created truth, not real, but people think these are real. They think sickness, poorness, stupid are bad. If we think life is good we may also think that no life is bad. If we think earning or having is good, then we think having nothing is bad. Because we misunderstand that life is good, we think sickness is bad. This is why we misunderstand health or good health is good. This is suffering, suffering something as good and suffering something as bad, suffering that someone is good and the other opposite someone is bad. All these are sufferings. Attachment is suffering. It will take time to understand. Only when you are mindful while you are happy you may understand that it is because of attachment for suffering good things as real. We can use good things but we should not attach on these things. The real good things are mindfulness and detachment. Because people are not mindful while doing what is good or speaking what is bad." Nombreux sont ceux qui souhaitent que Sayardaw Ashin Ottamathara ouvre Thabarwa Nature Centre France (TNC France) . Je suis entrain de m'organiser pour ouvrir l'association TNC France. Dans un premier temps, J'aurais besoin de savoir tous les participants pour définir les différents postes. 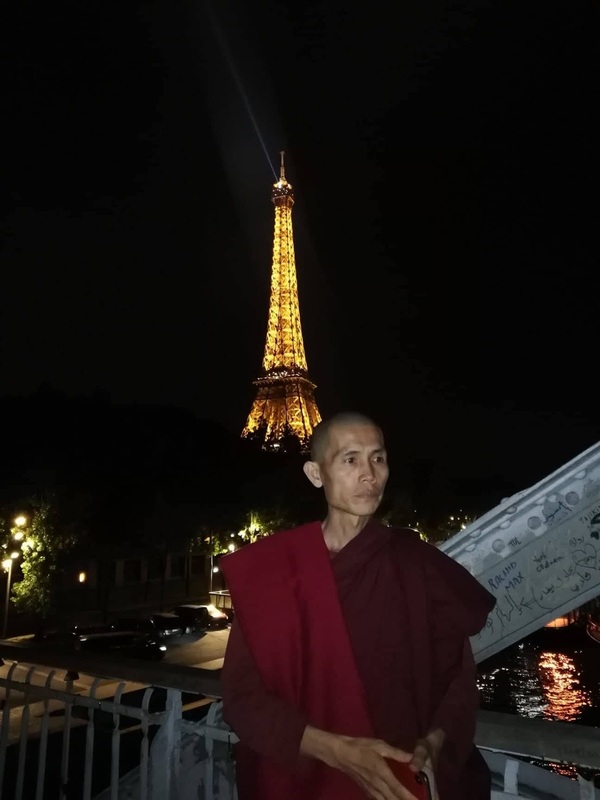 Whatever projects Sayadaw Ottamathara is doing intend to fulfill the need of society and solve society's problems and to help people to use their life and their belongings in a meaningful way. 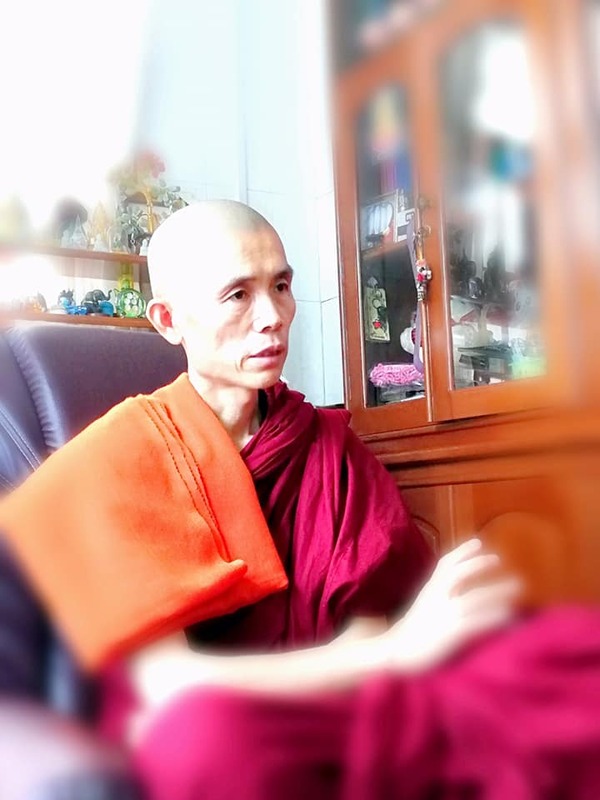 For more knowledge about his vision, you can have look to our different audio and ebooks about Sayadaw teaching. The animal shelter started at Hlegu in 2016 to accept any animal without limit of numbers or health conditions and to offer them a safe land where they can live without fear or worry and have medical care and food as much as we can. As there is no limit of number we get more animals than donations but we will keep on accepted them whatever long it is. The final plan is to build a nature reserve where animals are protecting from any harm and predator. 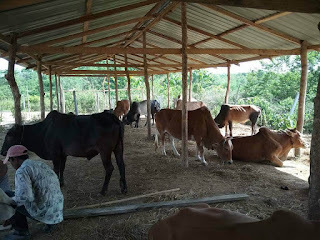 We are developing right now the road to make the center more accessible for the doctor and are finishing to build the cow and buffalo shelters, their water ponds and many others facilities. Currently, there is no electricity which is slowing down everything and increase all the costs. 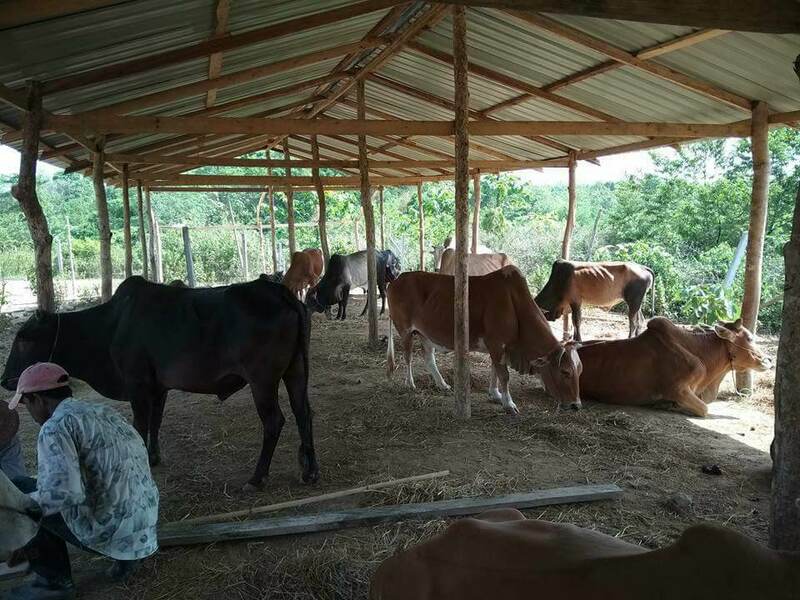 Since the Burmese culture is not oriented to support the animal life, we are struggling to raise money. People could send cooked or uncooked food directly and skilled people are very welcoming to build suitable animal infrastructures or take care of them. We also welcome volunteers who can dedicate years to this project. 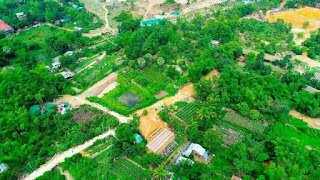 Myanmar is opening recently and lacking of knowledge and technology about self sustainable solutions, Eco-farming projects, recycling factories and others environment issues. 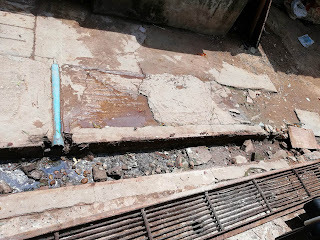 The center has a lot of empty land and is ready to welcome any initiative about this problematic. The project started in Mandalay few years ago when a dedicated lady, Kyi Myint Nay , decided to take care of pregnant women who had no access to the hospital because they were not married. So she took care of them in a temporary accommodation and provided everything needed for them and the birth. Afterwards the mother was free to keep it with her or leave him in our hands. 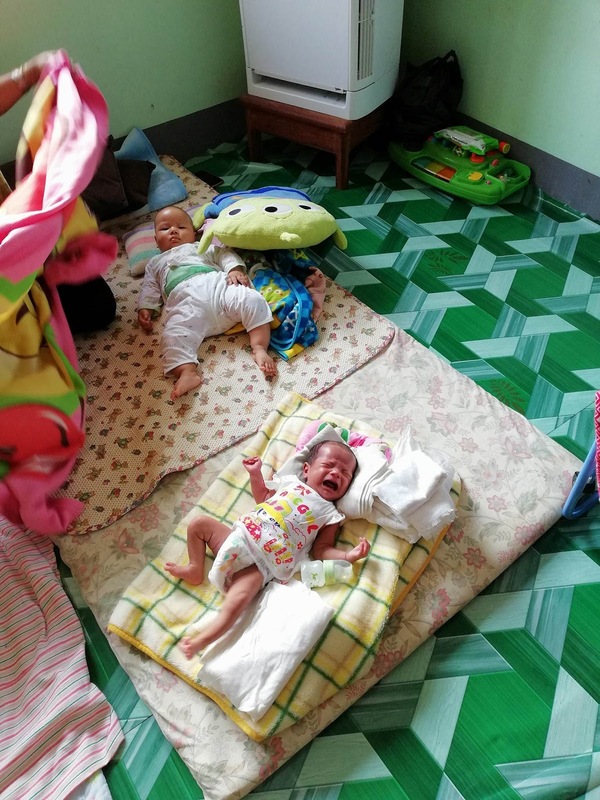 The number of cases increased so we decided to move the mother and the baby in our Thanlyin center where basic care and education are provided. If the baby stay here after the mother left then the center will fully take care of him. Kyi Myint Nay also dedicated her time traveling the country to educate, inform, answer the questions of women encounters in schools or different institutions like western family planning services. All kind of materiel support is welcome like toys, tools for baby care, baby food or money to support the lodging, the maintenance and the development of our nurseries and the babies life future. In the golden triangle, the heroin and opium Asian factory, we are developing a new center specially dedicated for people who wants to be free from drug addiction. At the present moment, we are at the very first stage of development and are building infrastructures. With nuns and monks, we are starting the ALMS round to provide the food for the center. The center's aim is to help people detach from addiction and learn to use their life in a better way to change the perceptions of everybody. There is a materiel need to build the infrastructures and roads so we need skilled and experienced people and eventually people who are interesting to be involved long term in the project. The Hlegu center will be the biggest Thabarwa center in the future with 4 portions of 100 acres each. 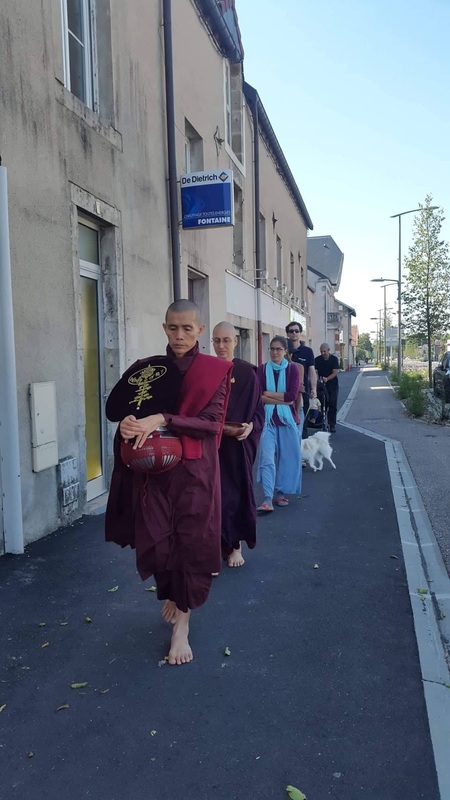 This area is easily reachable so we already established the animal shelter, the school, the old aged shelter, the second "Good Will" village and the monks residents. The "Good Will" village is a place to welcome families who can get a piece of land for free after completed a 7 days meditation course. This village is fully supported by Sayadaw Ottamathara and we are aim to develop more schools, markets, living areas and independent shops. Skilled workers, long term teachers, meditaters and good willing mid term volunteers are very welcome. At the moment, it is not a comfortable place to stay but it is a good chance to participate to the development of the center from the beginning. We also want to develop Eco-farming and self sustainable solutions so if you have any experience about it you are also very welcome. 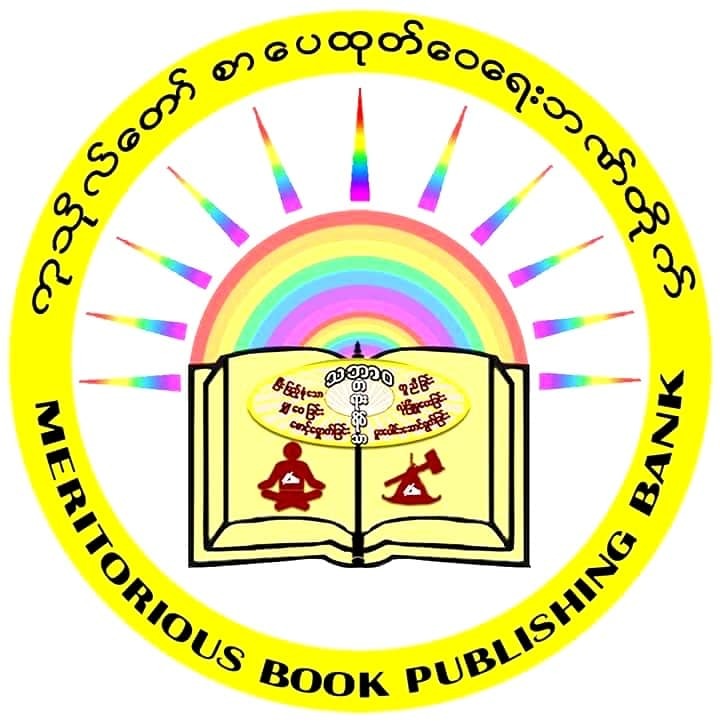 'Media merit bank' is one of the many good activities of Thabarwa : publishing and distributing for free Dhamma books or other médias to spread Dhamma. 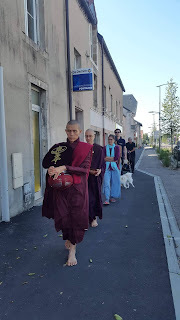 Before even becoming a monk, Sayadaw Ashin Ottamathara had his free distribution of Dhamma in 38th Street called 'from Avijja to Vijja' (from ignorance to knowledge) where he would distribute freely DVD, books, posters of his teachings as well as other famous Sayadaws... Since that time Thabarwa never stopped publishing and distributing books or media's freely. We are just about to print the new book in Italian from extract of Sayadaw teaching in italy, translated in Italian so that more people can access Dhamma. 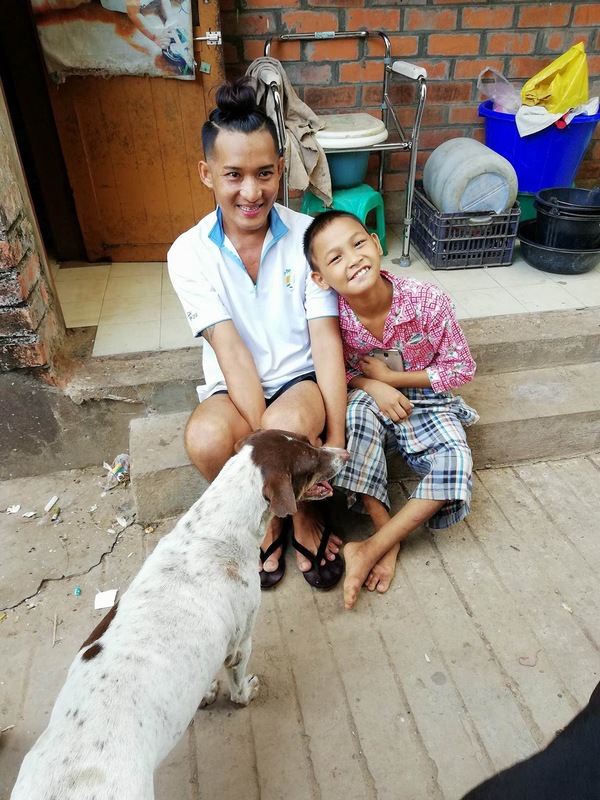 I had the great opportunity to donate 500 euros for that book and I want to share the merits with all people who donated to me to support my life and practice and who gave me the chance to do this great good deed. Sayadaw Ottamathara wants to provide education in a wide sense from kinder garden to university including Buddhist, personal, nature and morality education. We aim to provide education to Myanmar citizen as well as foreigner students. We need long term patient teachers, students and workers for the infrastructures. 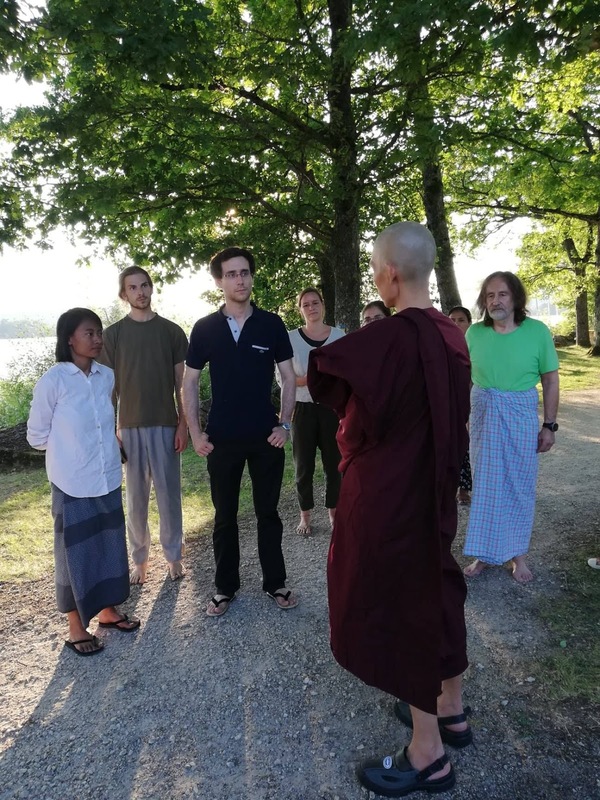 Sayadaw​ Ottamathara makes the rubbish management a priority for Thabarwa and for Myanmar: we will acquire and build a recycling machine in shortest time. Recycle all what you have to do good deeds, all our skills should be recycled for benefit of all, all our belongings should support for benefit of All, all our efforts should be combined for success of All. There is a need for volunteers to help this project become successful, you can join on the field or support materially. Everybody knows how to save money on your bank account but we never think about saving merits. 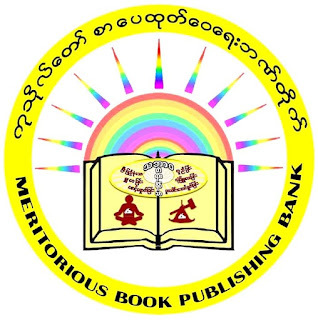 Sayadaw Ottamathara created a concept of Merits bank in 2015 who help people to save merits for their own credits by donating food, items, money to people in need and therefore to create good actions and karma for themselves. 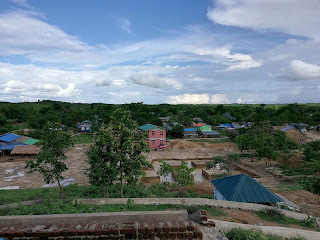 Based on this concept, we are doing a good deed raising to purchase a 9 acres piece of land that will connect two separated pieces of Thanlyin Thabarwa center. On this land, we are going to build a 16 stories Dhamma Hospital, two resident buildings for meditaters with a dedicated meditation area, a multi education center, a green house, an permaculture complex, a children playground and many others infrastructures. 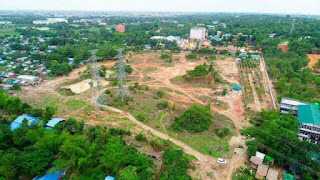 The lands are becoming extremely expensive around Yangon but we decided to choose this land for Dhamma. Like everybody can give a spoon of rice to the center , we decided to set up a minimal amount of 50 000 kyats, less than 40 US $. At the moment, people are joining forces to raise this amount monthly. Our international volunteers are also participating to it and like them you can join us or create your own group. We keep on fixing with short term solutions because we cannot afford to buy a complete new structure for a long term use even if the structure is already designed by our engineers. Any skilled water workers are more than welcome for a long term and of course money also (see United land donation for donations information). This problem will be the same in every new center so there is a constant opportunity for skilled or/and generous people to participate. Aujourd’hui ce sont les élections au Myanmar. Tous les votants éligibles peuvent se rendre dans les bureaux de vote et voter pour leur candidat préféré. Bien que les moines et nonnes n’ont pas le droit de voter pour des élections, en exerçant des actes de générosité (Dana), en conservant un code de conduite moral (Sila) et en pratiquant la méditation (Bhavana) eux aussi valident leur vote sain ou malsain au quotidien. Dans le monde, il y a une variété de professions possibles pour les gens. Afin de combattre les actions malsaines, nous devons nous abstenir de soutenir les efforts de la société. Afin que le parti qui produit des mérites gagne contre le parti qui produit des démérites, nous devrions nous efforcer à faire plus d’actions salutaires telles que Dana, Sila et Bhavana. Nous devons propager cette victoire des bonnes actions dans notre entourage, ville, état, pays, dans le monde et l’univers entier.